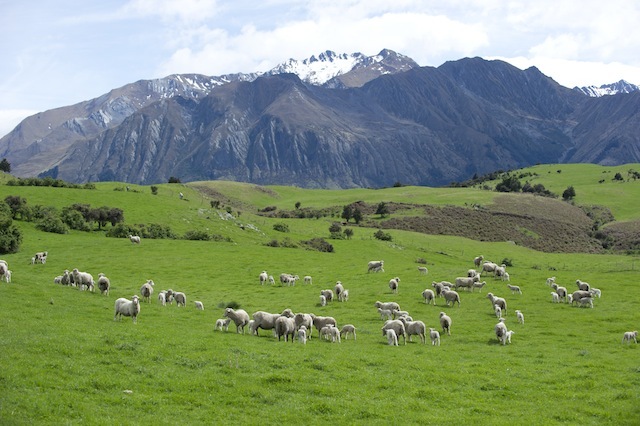 In New Zealand, each lamb has 2,500 m² of land and feeds exclusively of grass, temperate climate makes the meat flavor consistent throughout the year. Thanks to its long distance from heavily industrialized areas, the New Zealand has one of the purest waters in the world. New Zealand as the "island of the end of the world" combined with its high level of sanitary requirements protects this country from severe animal infections. NZ DIRECT is a French a joint venture company ruled by Taylor Preston New Zealand and Jean-Michel Nagard. We sell Lamb and Black Angus Beef meat, chilled and frozen, raw and cooked in France and French territories. We offer to our customers, chilled and frozen lamb and Black Angus beef focused providing simple and loyal traceability from farm to consumers. Thus, in this country at the end of the world with perfect climate for growing, we ensure that, at all times the animal’s welfare is respected and that product is processed with caution. 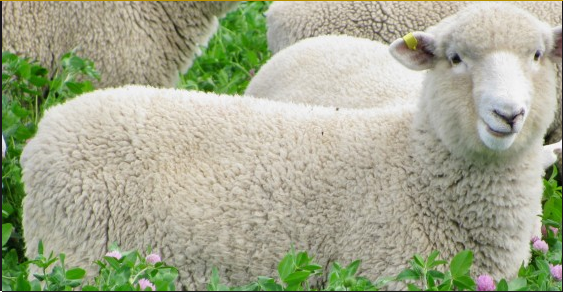 Specialist lamb from New Zealand, our main concern is to provide a wide range of products that match your expectations in terms of the deed of purchase, cost of serving, practicality of implementation and finally originality through a secure channel.